Gristedes is bringing down the prices of groceries in New York City! We offer a wide assortment of your favorite national brands as well as high quality ShopRite label products in our stores. We specialize in offering a great assortment of specialty foods including Sugar-Free, Kosher, Organic and Natural. We’re confident that you’ll love our everyday low prices and incredible weekly specials. 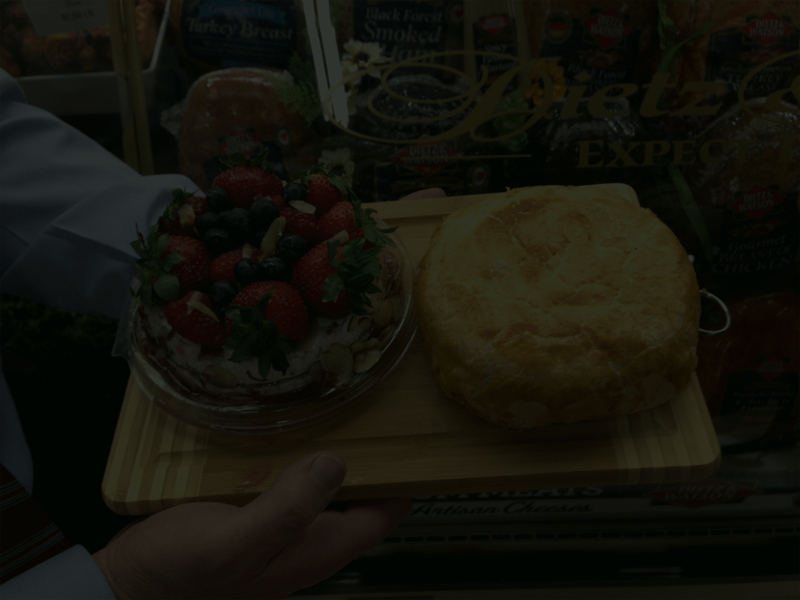 Whether you’re looking for delicious ice cream or hardy frozen entrees, Gristedes has the best assortment of frozen foods in town. We carry a full line of frozen organic and kosher products at prices you won’t find anywhere else. Not sure what to do for dinner? Try a time saving frozen entree from Gristedes at a great price. Got milk? Gristedes does. You’ll also find eggs, a large, varied assortment of yogurt and cheese, as well as snacks and all your favorite juice brand and flavors. Our dairy products are always fresh and always at the right price. Gristedes carries a full line of incredibly fresh chicken, turkey, beef, sausage, ham and much more. Our meat products are guaranteed to satisfy you and your family’s needs at a great price. If our meat products can meet our high standards, we’re confident they’ll meet yours. Our produce experts scour the world to bring you the best fruits and vegetables at the best prices in town. At Gristedes you’ll find golden ripe bananas, tasty oranges and beautiful tomatoes on the vine. We know how important produce is to our neighbors and we fully commit ourselves to providing the freshest, most extraordinary mix of produce at unbelievable prices. Gristedes’ Seafood Department is guaranteed to be the freshest and have the best variety. From our colossal raw shrimp to delicious salmon fillets, you can rest assured that your family will enjoy it. If you’re not sure how to prepare something, just ask our knowledgeable seafood associates. What’s that incredible smell? It’s just our in-store bakery finishing up another batch of delicious muffins. Our breads and cakes are also made in house and are guaranteed to make your family’s mouths water. We feature freshly baked bagels and sandwich rolls as well as pastries and pies. We carry the best deli brands and the best deli prices. Our deli is stacked with delicious prepared foods including our famous Whole BBQ Chickens! Our freshly cut meats, sliced cheese and salads are guaranteed fresh and packed with flavor. We also feature a large assortment of imported cheese and olives, which are sure to satisfy the most sophisticated of New York palates. Surprise a loved one with a bouquet or treat yourself to our fresh cut flowers without spending a fortune in the process. Gristedes’ Floral Departments have garden fresh flowers all year round at the best prices in town.